Hours: Monday – Thursday, from 9:00 a.m. to noon and 2:00 p.m. to 9:00 p.m. Length of Training: Length of training varies according to student skill level at entrance. Five Keys operates classes that are designed to improve reading, writing, and math skills, and introduce basic science and social studies. 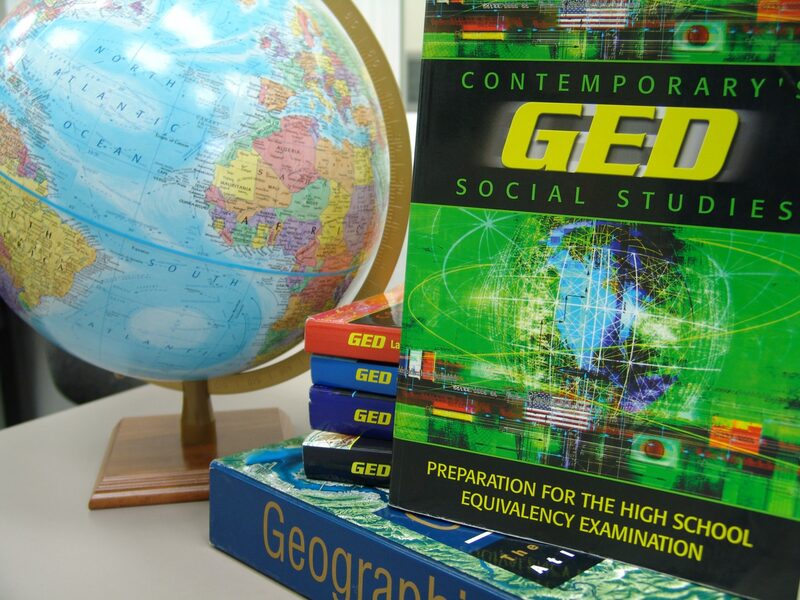 Students are prepared to pass the GED (General Education Development) Proficiency Exam. Classes are offered at no charge. Students must be at least 16 years old (with parental consent). Enroll in the class by clicking the button below, calling 313-338-9091 or just stop by! 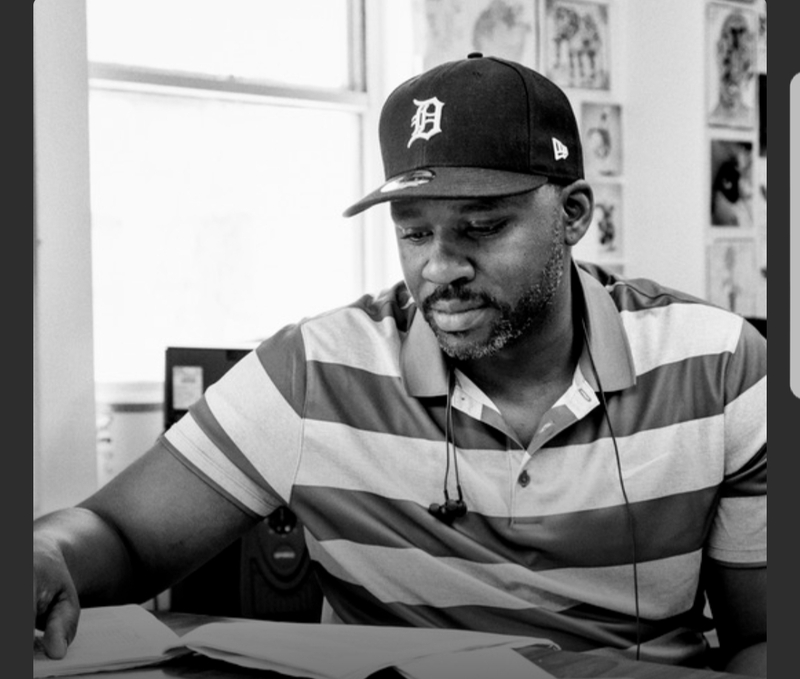 Tim has been teaching for over 15 years, working primarily in correctional settings, the Tenderloin in San Francisco, Oakland and other under-serviced communities. He is the Five Keys instructor at JobTrain’s location, for the GED/High School Equivalency program. Here at Five Keys, our goal is to restore communities through education. Our philosophy is that through social and restorative justice principles, we can provide traditionally underserved communities the opportunity to restart their education, focusing on five key areas: Education, Employment, Recovery, Family, and Community.